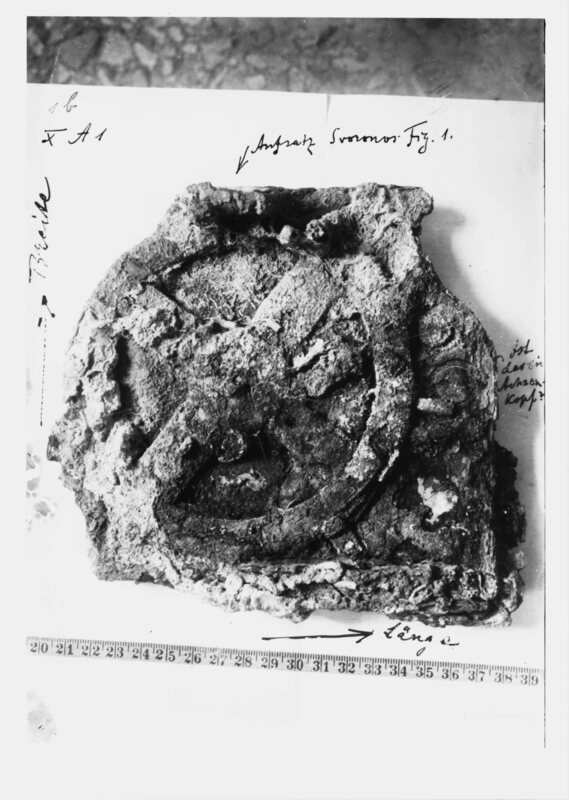 In 1901, the Mechanism was the sponge divers’ most extraordinary find. Since its discovery, it has astonished an international community of ancient historians and archaeologists. In the decades immediately following its recovery, investigation yielded scant insight into the purpose and functions of this Mechanism. However, research over the last half century has teased out its secrets. The machine dates from the end of the 2nd century B.C. It is the most sophisticated mechanism that survives from antiquity. For a thousand years after the fall of the Roman Empire, no workshop or lone genius produced anything as complex. 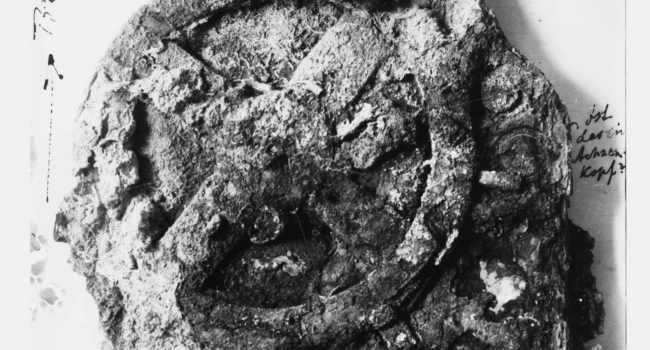 We know understand the Antikythera Mechanism to be a complex mechanical “computer” which tracked astronomical phenomena and the cycles of the Solar System. 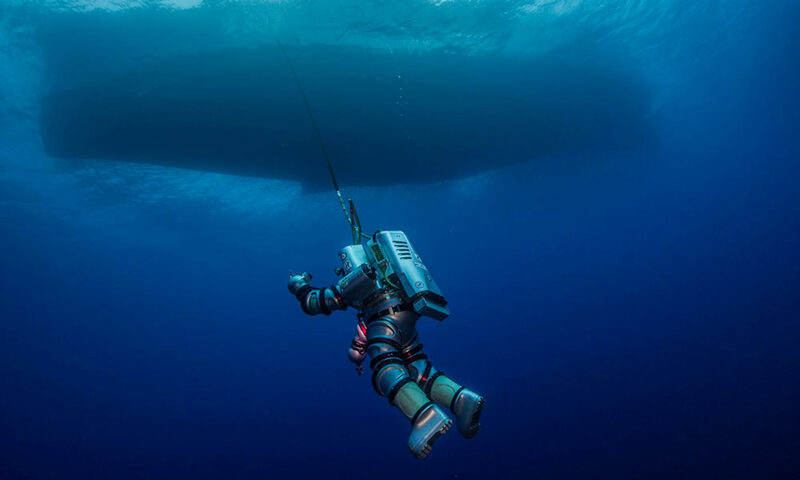 But more than half of it is still missing, probably still at the bottom of the sea near the island of Antikythera. Will the new expedition discover some of the missing fragments?